The Berkeley Field House is one of a kind. 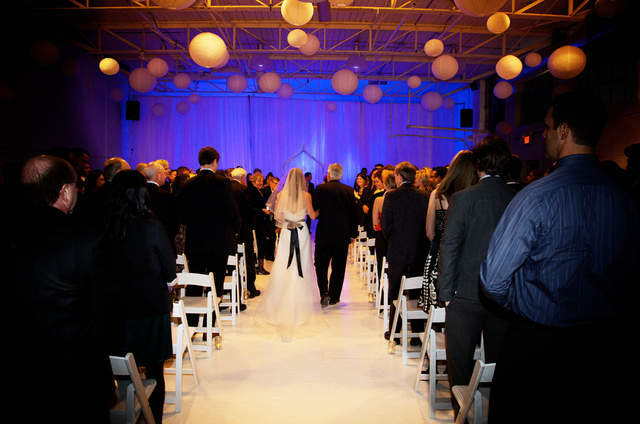 A rustic indoor & outdoor venue in the heart of bustling downtown Toronto. With a main rustic vibe that invokes a country carriage house, the Field House is the only indoor and outdoor event venue where you can have cocktails in a tree house, stroll along a creek, and gather with others surrounded by a homespun natural garden. 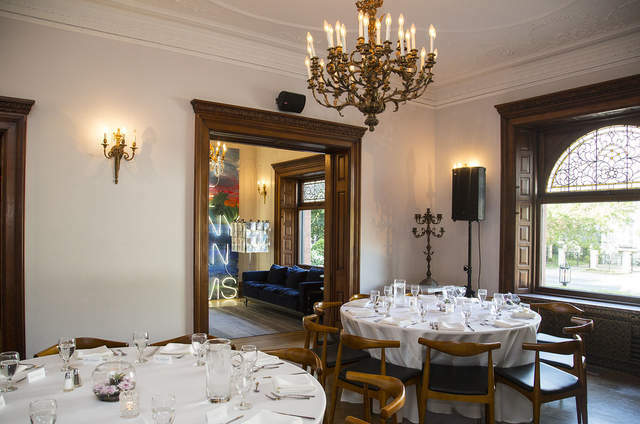 The main room, accented by antique chandeliers, features wood walls and french doors that open out on to a outdoor garden patio. Taddle Creek, which runs through the outdoor space, is a visual reminder of the neighbourhood as it was in the 19th century. One of the most unique features of the Berkeley Field House is the Tree House. 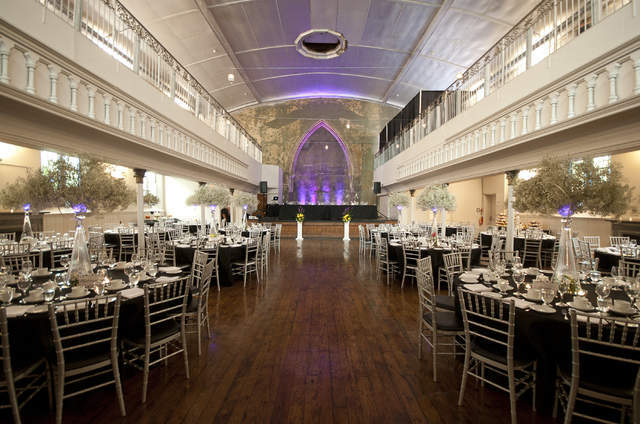 It is a quiet escape that overlooks the main action, giving your guests a unique and memorable perspective of your big event. The Private Dining Room upstairs provides a fun and eclectic experience for your most valued guests. 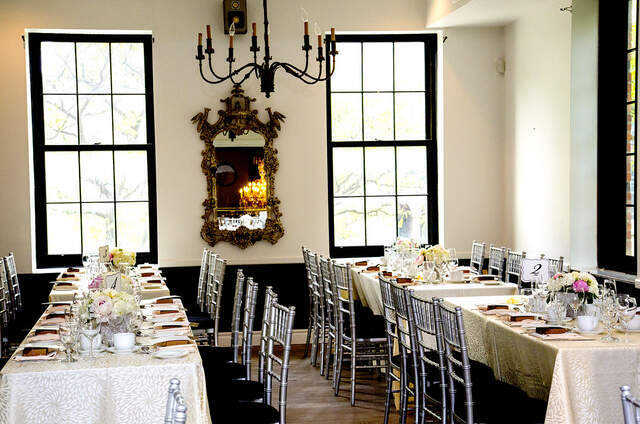 Inventive props and retro mirrors provide an inspirational spot for photos, small gatherings or a private getaway.